Content management websites (such as Wix, Squarespace, etc.) have a place in this tech-savvy world, but when a client needs a SEO-friendly design with a custom design, we deliver! 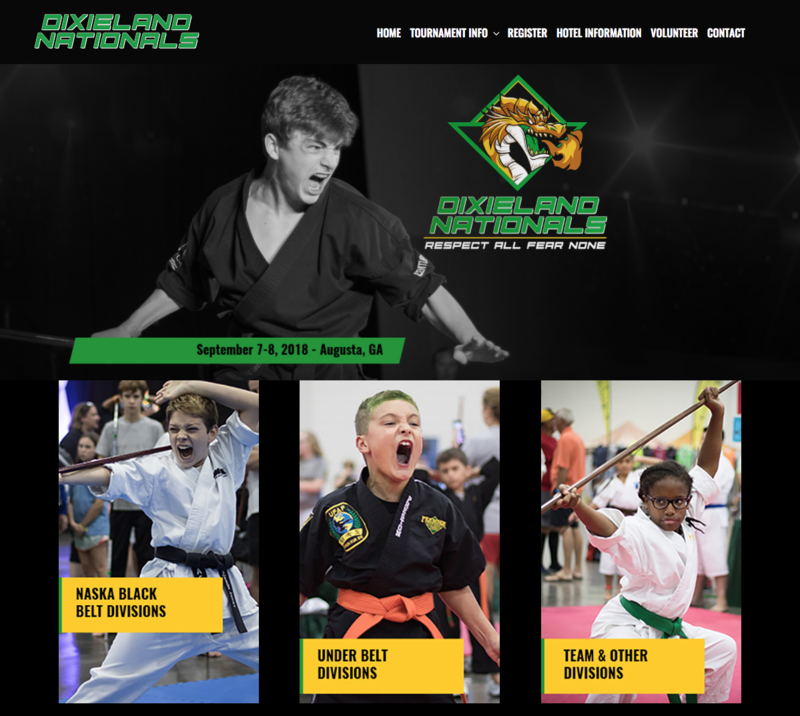 After we completed a website design to match the Dixieland National Tournament’s updated logo, we went on to transfer content from the old site and to work with the client to add or update photos and copy. The end result is is website that is on brand and clearly represents the client, with easy-to-find content for the user. Trust our expertise with your company’s website! Contact us to learn more!